SQM managing director Louis Christopher said the last time the figure slipped as low as 1.7 per cent was in June 2007. Related Article: Investment properties: It’s not about you! The figures have been released hot on the heels of the Victorian Government announcing that property owners who leave residences empty will be slapped with a new tax from January 1. Mr Christopher said SQM’s figures didn’t take into account vacant properties that weren’t being offered for rent. But they showed a need for the tax, which aims to free up more housing and reduce pressure on prices by encouraging investors to list their properties for sale or rent. “Hopefully the tax does work and brings more properties into the marketplace,” he said. “But I doubt it will — when you have people who decide to leave properties vacant by choice, it implies they’ve got a bit of coin behind them. Further SQM data shows Melbourne’s asking rents reflected its lower vacancy rate, rising 1.6 per cent for houses in the last month to $512.30 per week and 1.5 per cent for units to $389.60. Weekly rents for houses are also 7.2 per cent higher than a year ago and units, up 4.3 per cent. Mr Christopher said the strong price gains — which were “well above the inflation rate and wages growth” — suggested rentals were becoming less affordable for the average person. 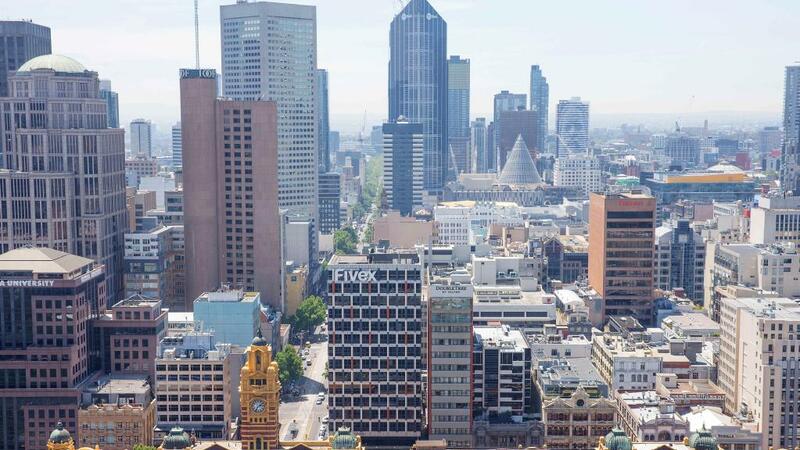 Melbourne’s rental market could “further tighten” as some apartment developments were scaled back, he said: “This would cut supply and could pressure rental growth higher in that city. REA Group chief economist Nerida Conisbee said the low vacancy rate figure reflected the strong demand from tenants for Melbourne rentals. Ms Conisbee remained optimistic the city’s upcoming supply of new apartments would “mop up any extreme rental increases”, and questioned the need for the new vacant property tax in Victoria. “There’s a lot of completion to go ahead. I think that will flow on to the rental market,” she said. “There’s a perception that there are a lot of vacant apartments in Melbourne. The reality is, the majority of people who buy apartments want to rent them out. Canberra had the nation’s lowest vacancy rate of 0.9 per cent in February, and Perth, the highest at 4.8 per cent, according to SQM.